How much is David Jason Worth? 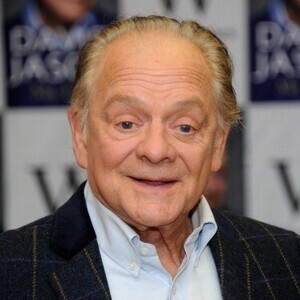 David Jason Net Worth: David Jason is an English actor who has a net worth of $10 million. Born David John White on 2 February 1940 in Edmonton, Middlesex, England, he rose to prominence under his stage name David Jason. Best known for his role as Derek "Del Boy" Trotter in the comedy series "Only Fools and Horses", he made his beginnings in acting in the far 1964. 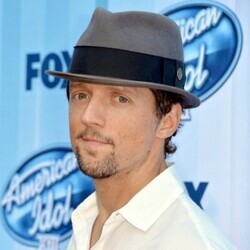 Jason made his first appearance on the small screen, i.e., in a TV soap opera called Crossroads. Speaking of TV, aside from his much-touted performance in "Only Fools and Horses", he also made notable appearances in "A Touch of Frost", "Count Duckula", "Open All Hours", and "The Wind in the Willows". As for his big screen debut, he made it with the 1972 movie "Under Milk Wood". Since, he has taken part of six more movies: "White Cargo", "Wobbling Wee", "Royal Flesh", "All the King's Men" and "All the Way Up". 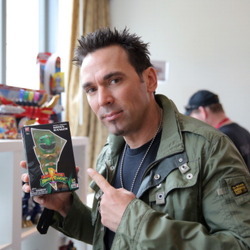 Aside from his TV and feature work, he has also appeared in various radio shows such as "Mostly Monkhouse", "The Jason Explanation", "Book at Bedtime" and many others.Throughout his productive career he has received a lot of awards and honors. Most of his awards are for his performance in "Only Fools and Horses" and "A Touch of Frost". But he also received awards for his performances in "A Bit of a Do", "All the King's Men", "Porterhouse Blue"," The Second Quest". 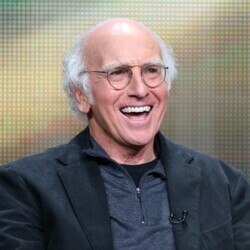 He won his first Bafta TV award in 1987 for his performance in "Porterhouse Blue". Aside his actor's awards, he received an order of chivalry in 1993, and in 2005 he was finally knighted and allowed to use the postulate SIR in front of his name. In 2013, he published his official autobiography named "David Jason: My Life". Today he lives with his wife Gill Hinchcliffe in Ellesborough, England. They have a daughter named Sophie Mae. She is his only child and she was born when he was 61.